Usually at the end of the open we start putting together an 'End of the Year Party'. 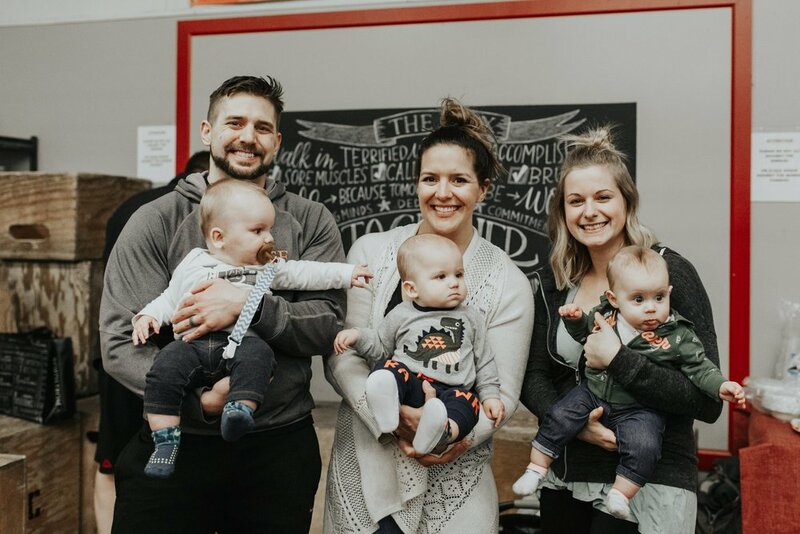 We realize that "End of the Year" parties are typically done in December/January BUT for us in the Crossfit world, we really see this season of competition as the end of our year. We train all year long, and the Crossfit Open is our opportunity to test out our abilities and see how much we have improved over the year. What we saw this year was SO. MUCH. DAMN. IMPROVEMENT. It was really, very cool to see. We hope those of you who competed are also able to look at your performance and see your own improvement over the year. 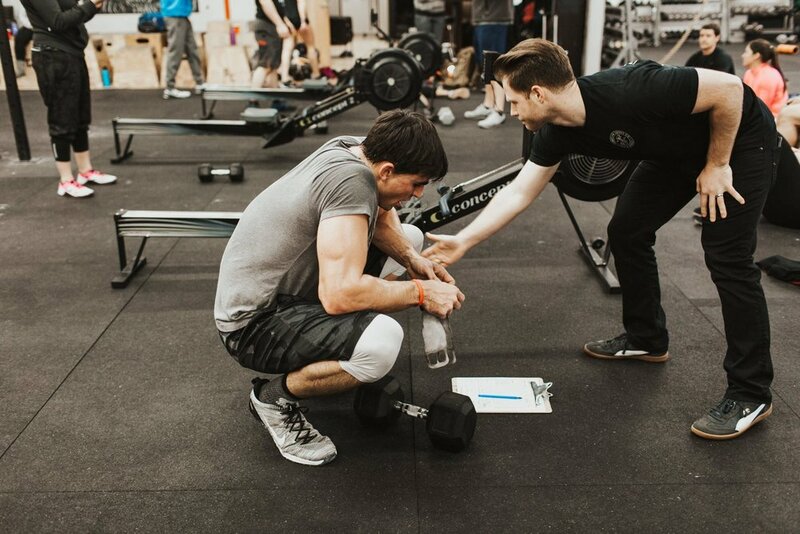 For those of you who took part in your very first Crossfit Open (first off, congratulations) and second off, think about where you were 1 year ago and if you could have done what you just did. Our guess is probably not at the level you just did, and that your hard work in the gym is paying off! Our gym has made leaps and bounds at all levels this year and we just wanted to say GOOD JOB! The best news is, we are not done yet. So our "End of Year" party will be put on hold while we finish out this competition season. 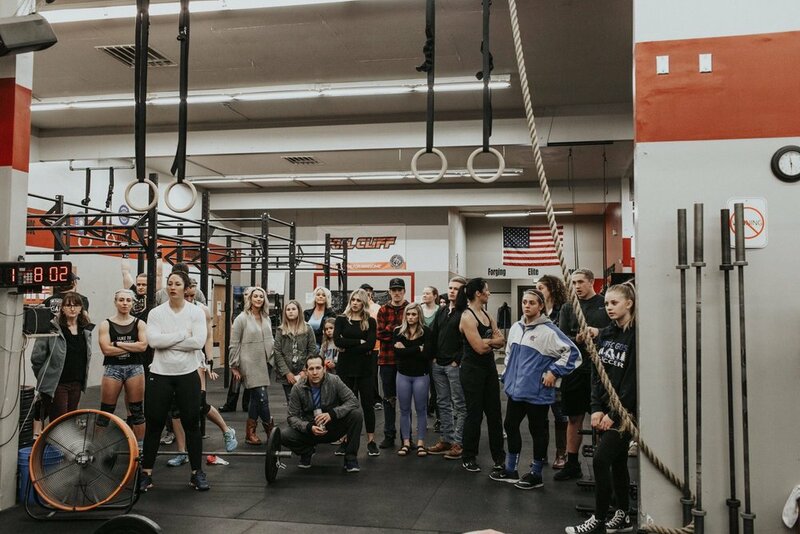 A little recap: our gym competed in the West Coast region this year of the Crossfit Open. Of the 3,666 teams worldwide, there were 473 teams in our region that we competed against. Of the 473 teams in our region, our gym placed 23rd OVERALL. Each week our top 2 RX male/female scores were used to score our gym points. 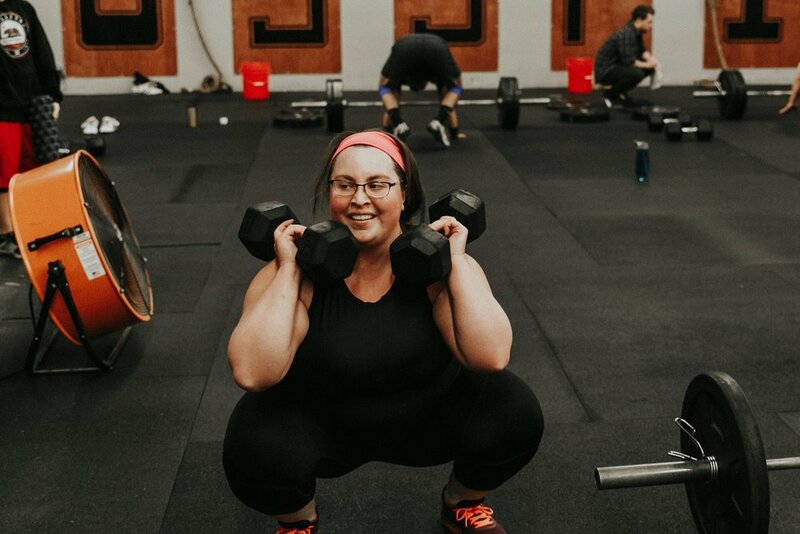 What's really amazing about our gym, is we saw a bunch of athletes score for our gym. 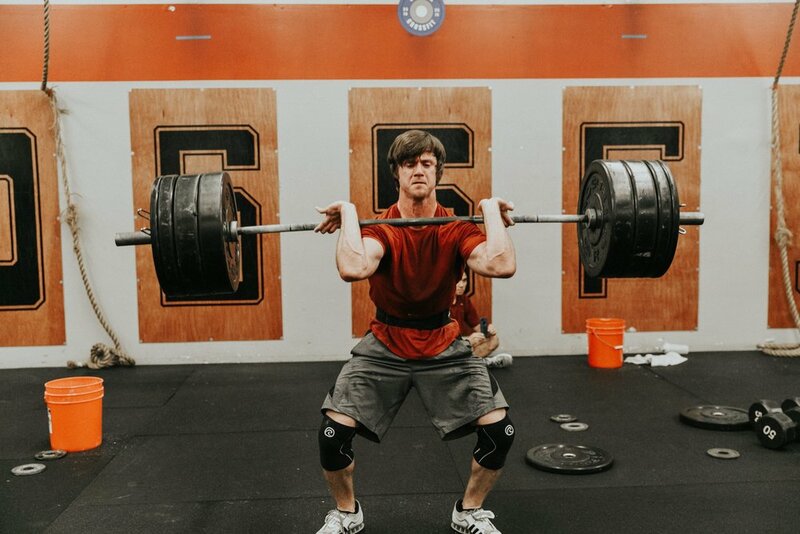 We had David Paulson and Mel Stoehr bring the muscle with some heavy cleans, Anna Brahs racked up a point with her handstand walking abilities- this all to say that everyone's strengths were able to contribute to our gym as a whole. This was a team effort. We had 2 athletes place in the top 100 in our region. Danika Lawson finished 62nd in our region for females, and Mike Abgarian finished 46th- freaking studs. Moving forward we will be sending 2 females and 2 males to compete on behalf of the gym at the West Regionals. We will also have an alternate for each. For the girls, we will be sending Danika Lawson, Gina Paulson and Mel Stoehr. For the guys, we will be sending Brian Levesque, Tyson Rickerson, and Dan Johnston. Their training over the next few weeks will be focused on team training- synchronization, transitions, working as 1 unit. This is an exciting thing for our gym, but it also comes with some expenses. Each affiliate has a fee to send to their team to regionals, then getting the team there, as well as lodging for the weekend, it adds up. We want to be able to send a team and have our gym represented as one of the best in the region, so we will be putting together a few fundraising activities to help us send our team. Stay tuned for more information on this! We just wanted to pop in here to 1. CONGRATULATE EVERYONE on such an amazing 2018 Open. Truly, you guys were awesome. 2. Update everyone on where we finished and what's next! and 3. Get out some information on regionals in case any of you weren't sure what that was all about! If you have nay questions, you can reach out to Carrie or one of the coaches! © 2017 Sumner CrossFit. Web Design by Eleven and West. All Rights Reserved.